But even while this local celebrity dedicates much of his time methodically creating a perplexing world filled with riddles and clues, life itself has been anything but a simple blueprint for Lee and his family. “We thought that we would kind of have this normal, predictable life, and it seemed like it was going to happen until we moved to Jackson,” Lee said. Lee and his wife, Beth, both moved in 2008 to work at Union University. While Lee served as the director of discipleship for University Ministries, Beth worked as the assistant coach for the women’s cross country team. But things radically changed for them after the tornado hit campus two weeks later. Over the next three years, Jackson Escape Rooms would become one of Jackson’s leading sources of entertainment for friends and family, bringing in revenue of over three million dollars during that time period. The business’ success also triggered growing interest in many other entrepreneurs who were eager to bring the excitement and mystery of an escape room to their own hometowns. “Not only do we do these things for ourselves, but we also have sold these escape room concepts in places like Memphis; Oklahoma; Rockwell and Waco, Texas; Rome, Georgia; and Cookeville, Tennessee,” Lee said. The growing popularity of Jackson Escape Rooms and the change of pace it brought was entirely unexpected for Lee. 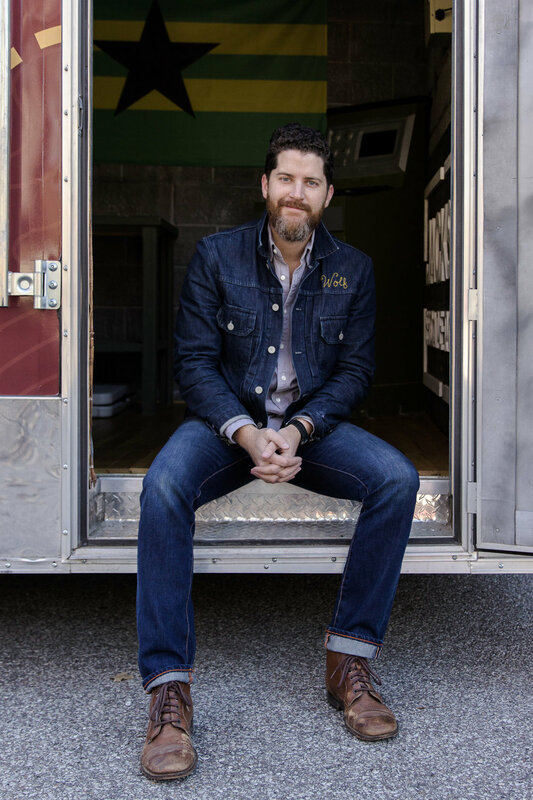 After becoming a full-time entrepreneur, he quickly learned how to manage a business while simultaneously creating new escape rooms that kept participants engaged. And as Jackson Escape Rooms flourished, new challenges arose. 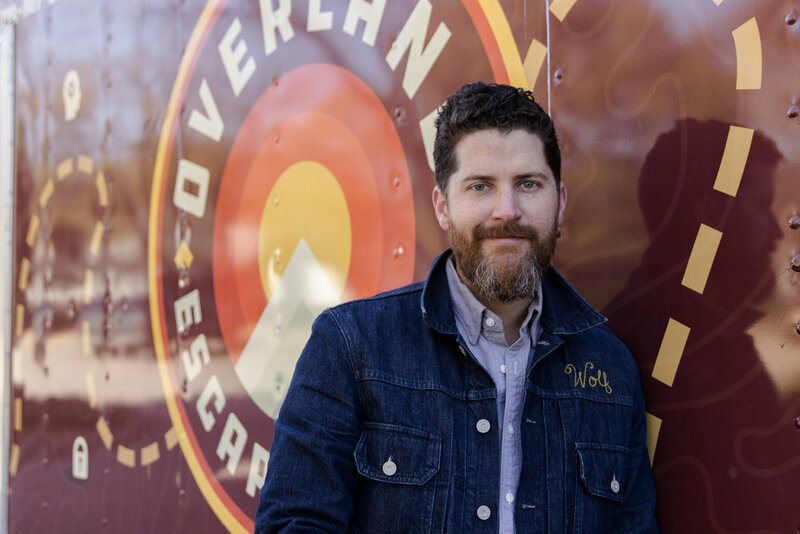 But even challenges can become opportunities, which is why Lee and his team recently built a two-room mobile unit under the name “Overland Escape Games” that made sharing the escape room experience with communities outside of Jackson possible. The trailer is configured to host two five-minute rooms or two ten-minute rooms and allows people the opportunity to experience the excitement and adrenaline rush of an escape room in manageable time frames. Unlike a typical Jackson Escape Room where teams are given sixty minutes to escape, the mobile unit is especially designed for individuals who fear being overwhelmed with too much external stimuli. After all, being cooped up in a room filled with people for ten minutes rather than a full hour is a much easier sell. But regardless of which room they choose, Lee is confident that each participant will have the time of their life. With places like Jackson State in Savannah and Humboldt’s Reinhausen Manufacturing plant under his belt, Lee’s wasted no time broadening Jackson Escape Rooms’ demographic beyond Madison County. And even though he wants to expand his company’s footprint by rolling up to bigger institutions and businesses, Lee’s never lost sight of his core vision: encouraging people to face the same challenge he did (and still does) by trying something new and savoring the experience. For Lee, creating these shared experiences is the heart of Jackson Escape Rooms. Ever since he pursued this crazy, unexpected adventure in 2014, Lee’s learned to embrace the freedom of living life outside of a one-shot trajectory, no matter how unpredictable it seems. He also gives credit to his wife, Beth, who has served as the single point of continuity through their entire journey together. If you are interested in booking Overland Escape Games for a party or other event, visit their website. Katherine Cheshire is a student at Union University. She is currently interning at the Jackson Chamber and enjoys reading, journaling, and eating donuts.